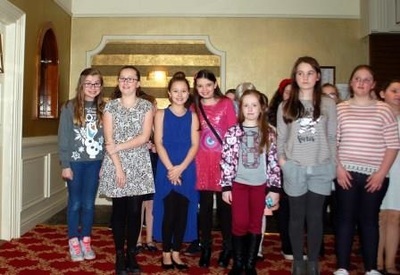 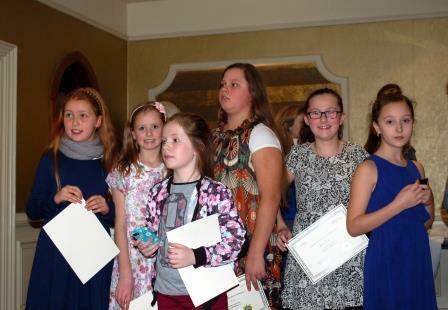 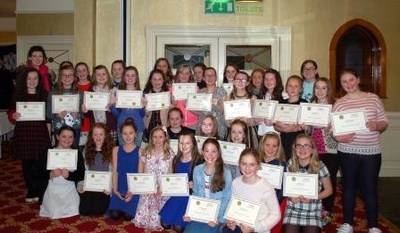 ​The Mitchelstown Youth Achievement Awards 2015 which gives young people the chance to be recognised for helping to make their community a better place in which to live, were held in the Firgrove Hotel on 3rd December 2015. 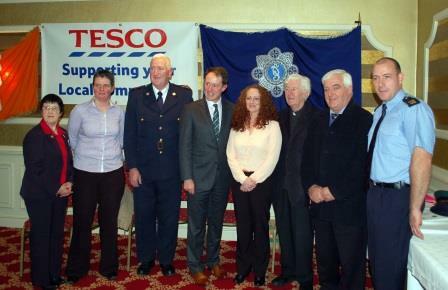 Nominations were given to Tesco Community Champion Liz Downes and Community Garda John Hennessy, who told The Avondhu that the awards have been going from strength to strength each year. There were two categories for nominations for those aged from 10-13 and those between the ages of 14 and 18. 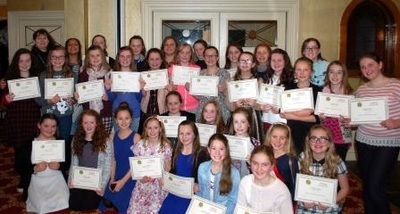 In Bunscoil 32 children from 5th and 6th class were nominated, in recognition of their charitable works, voluntary works and participation in local events. 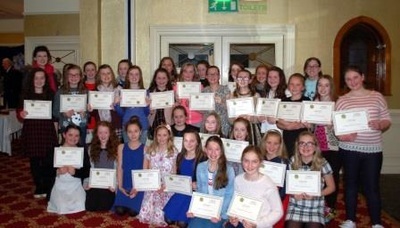 Although there was no overall winner from the school, Ms. Hayes-Brennan told the girls that they were all winners, and that going forward she felt confident for our community from which such wonderful generous young people came.